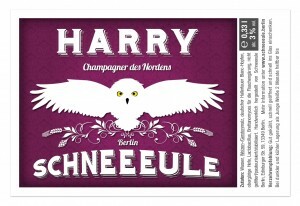 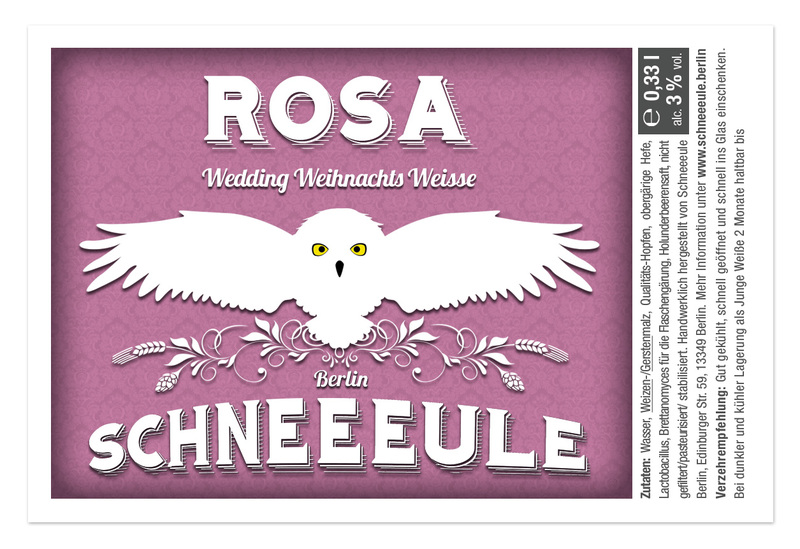 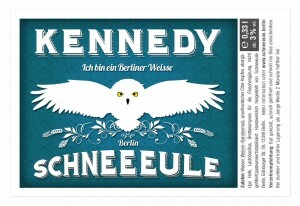 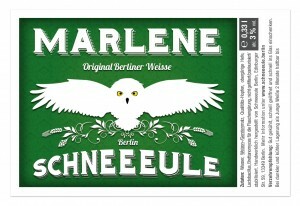 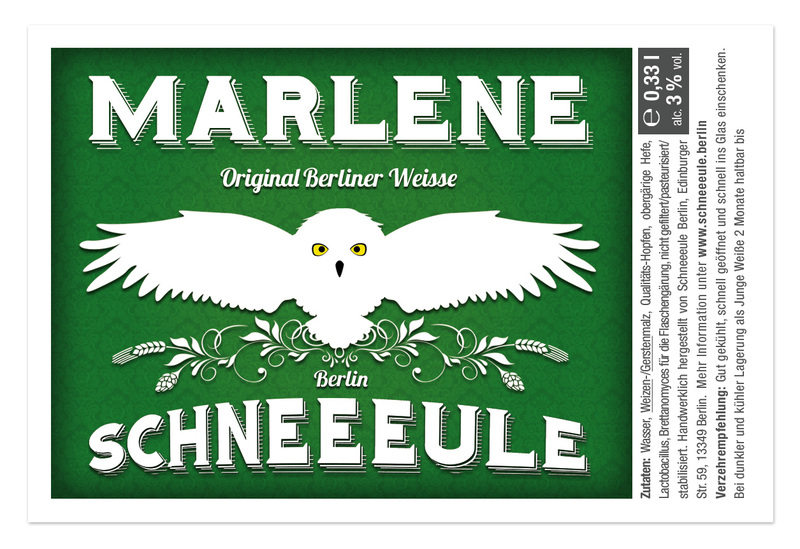 Schneeeule Berlin is a new Berlin-based craft beer brewery clearly focused on traditional light sour beer Berliner Weisse. 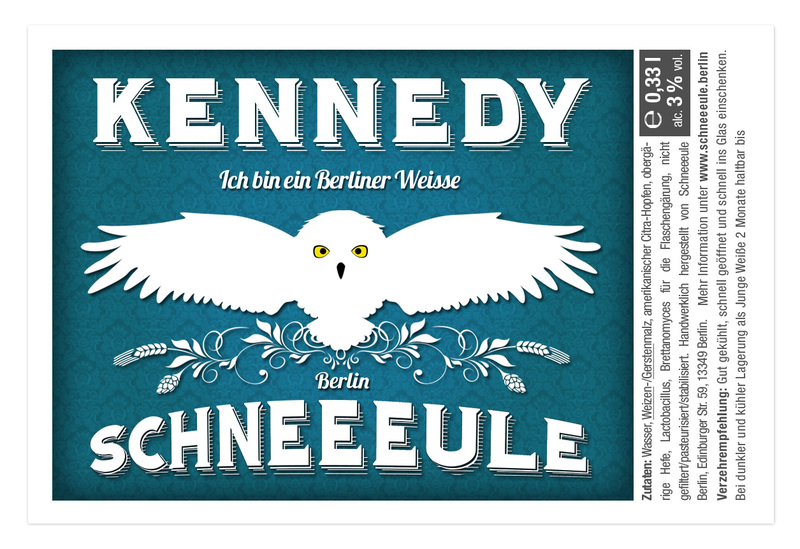 In collaboration with the brewers ZSUWD has developed the ideas and concept for the brewery´s logo and bottle labels. 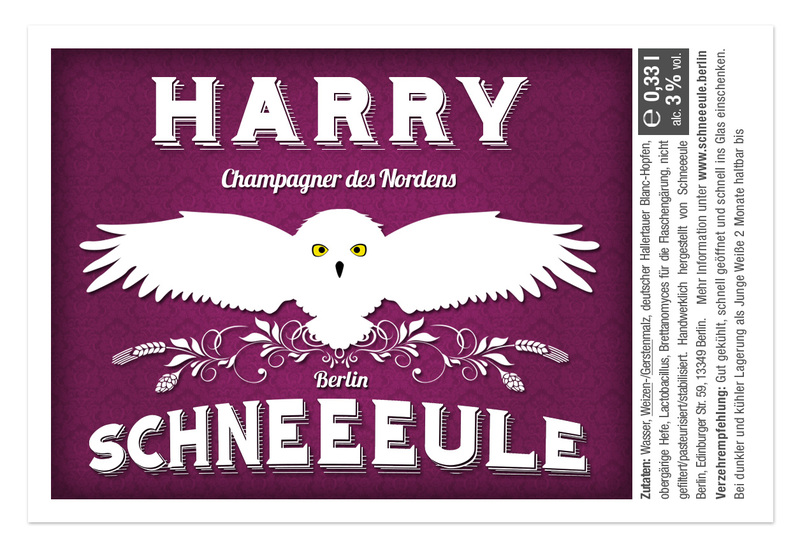 One of the most important aspects for the young brewery is to optically stand out amongst hundreds of other labels in the full fridge of a liquor store. 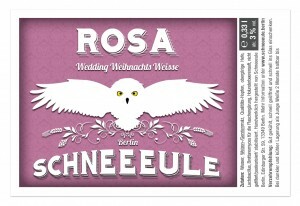 ZSUWD has designed the eyecatcher logo and developed a colour-coordinated label concept for the beers.